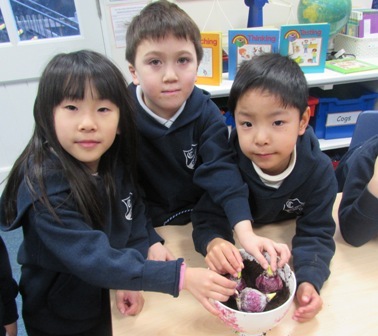 Year 1 have had great fun learning about bulbs by planting some Hyacinths in the classroom. The children had to use soil and carefully position the bulbs. They then had to water the bulbs once they were planted. We now have to wait up to 10 weeks to see the results. Watch this space!